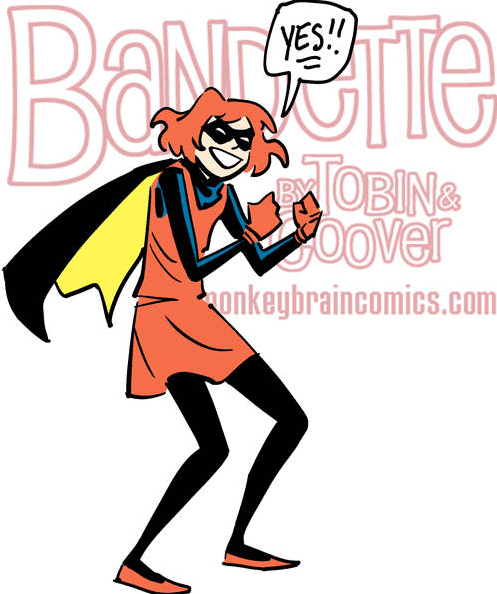 Colleen and I are super happy to announce that Bandette has been nominated for FOUR Eisner awards. Very humbled today, folks. And here is how it makes us feel.